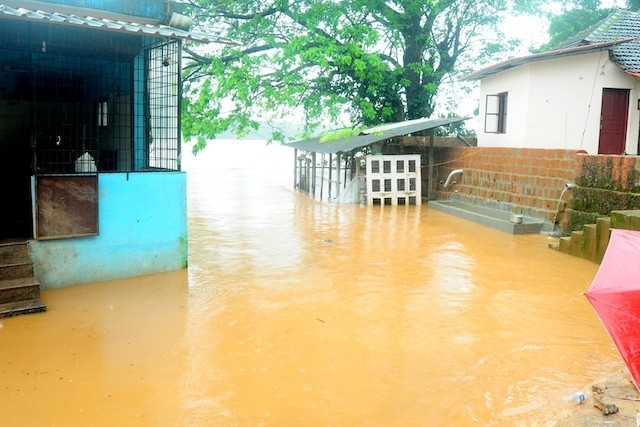 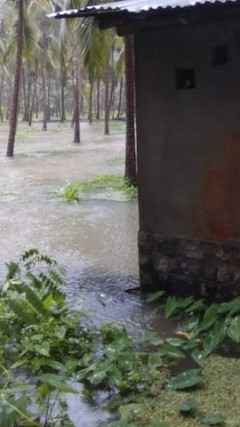 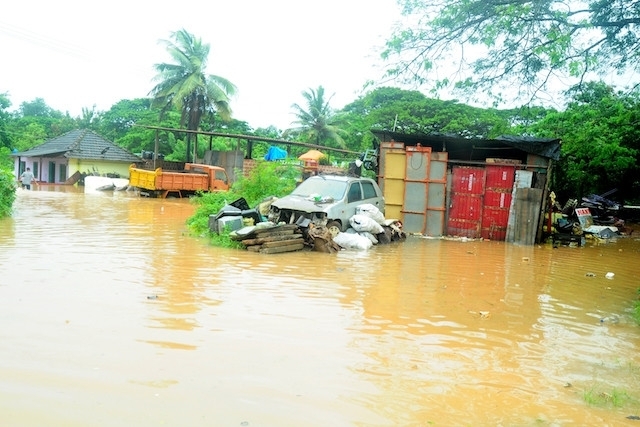 Heavy rainfall damage houses in Udupi District. 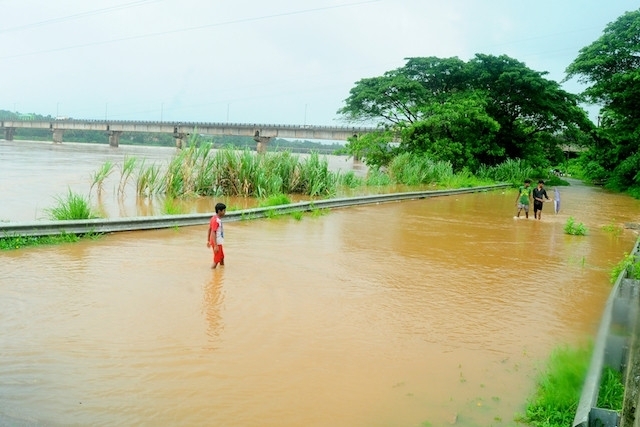 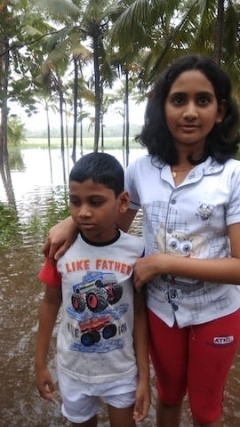 UDUPI: Udupi district reported heavy rainfall throughout Sunday, Monday and Tuesday. 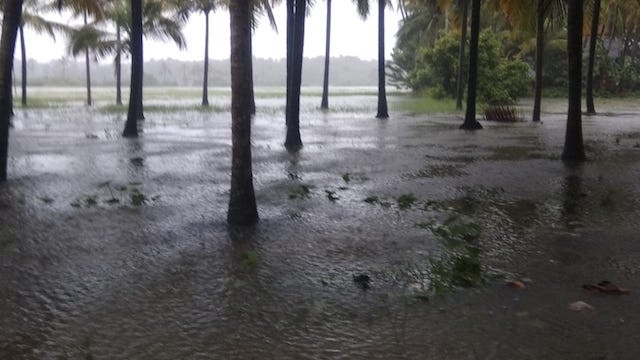 Incessant rains was witnessed in Udupi and places like Shirva, Padubidri, Brahmavara, Kallianpur and Kemmannu. 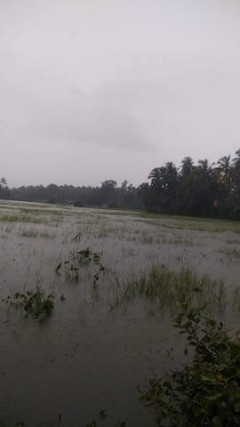 Incessant rain was later accompanied by gusty winds. 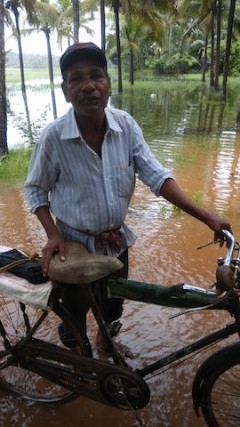 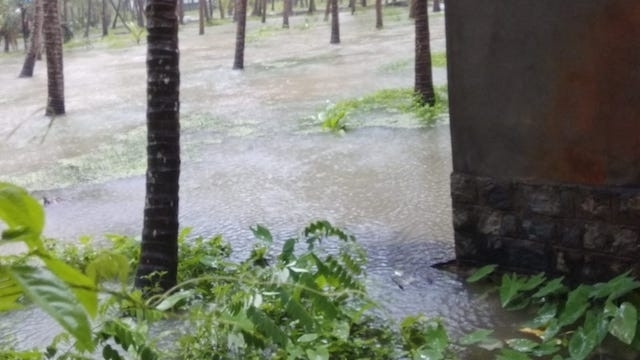 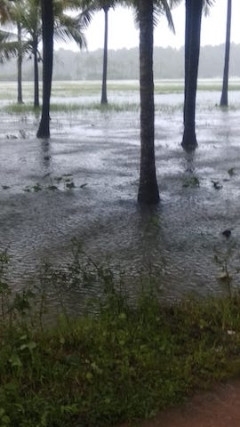 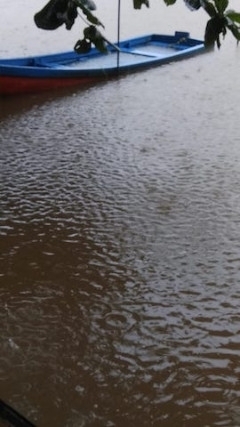 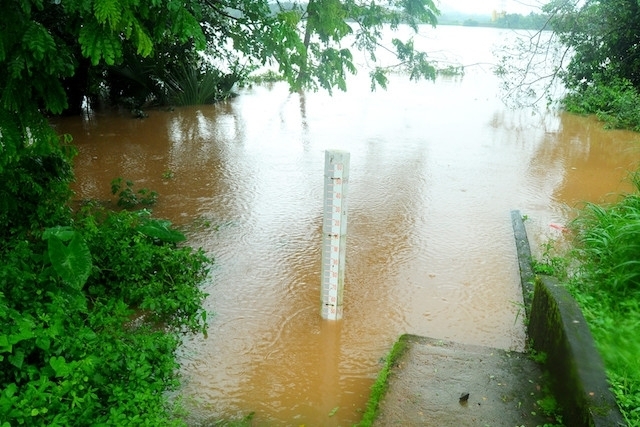 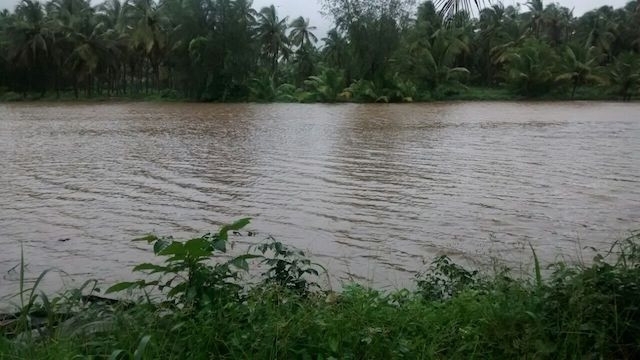 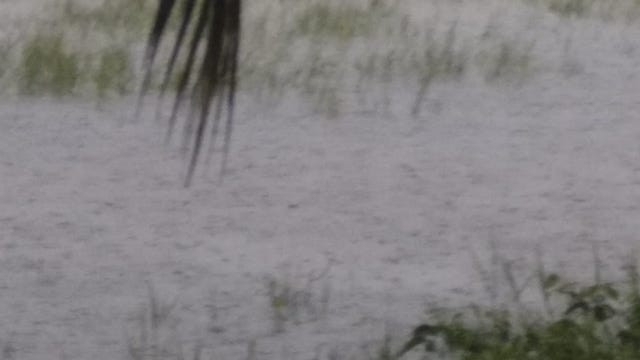 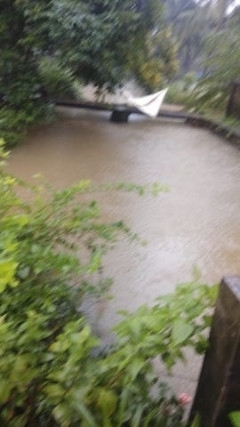 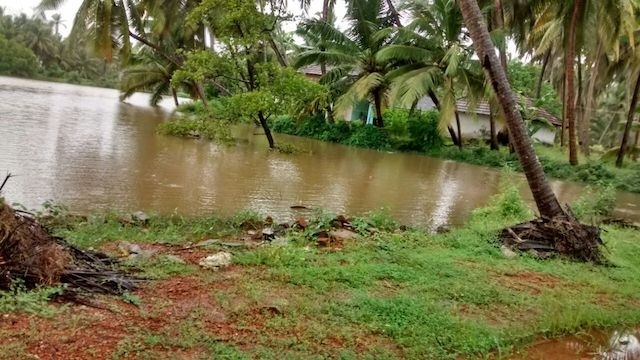 Heavy rains occurred in Kervashe and Bajagoli in Karkala taluk. 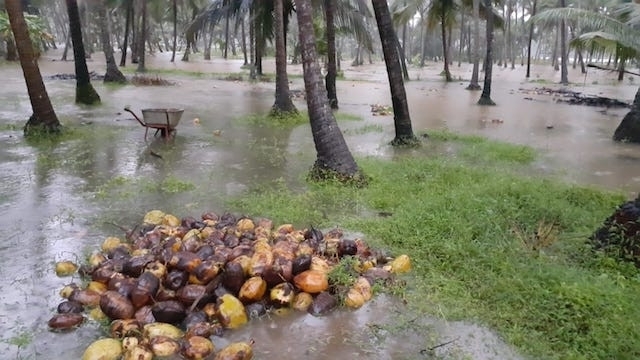 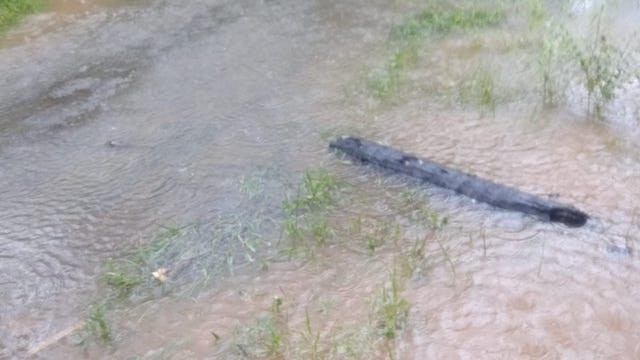 According to district authorities, widespread damages have occurred in the district. 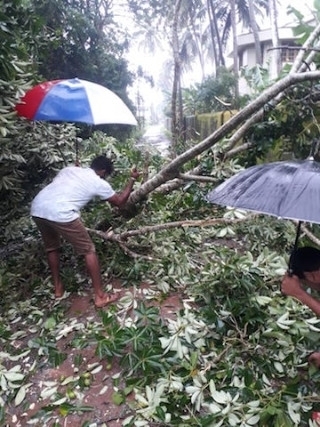 The gusty wind blew away the roof of Government Lower Primary School, Kaluhithlu in Shiroor near Byndoor. 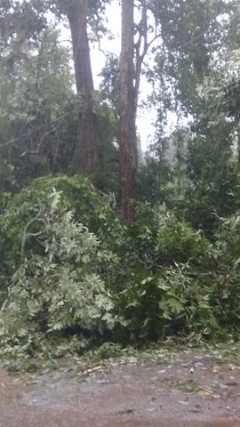 The kitchen room in the school was partially damaged in this incident. 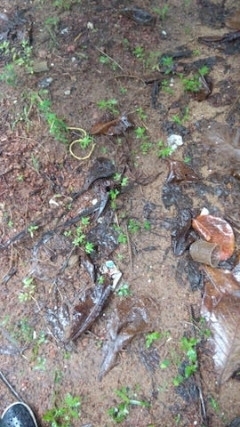 The loss occurred is estimated at Rs 25,000. 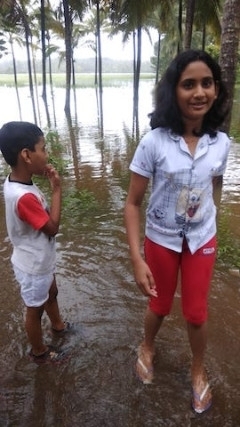 School Development Management Committee members visited the school and took stock of the situation. 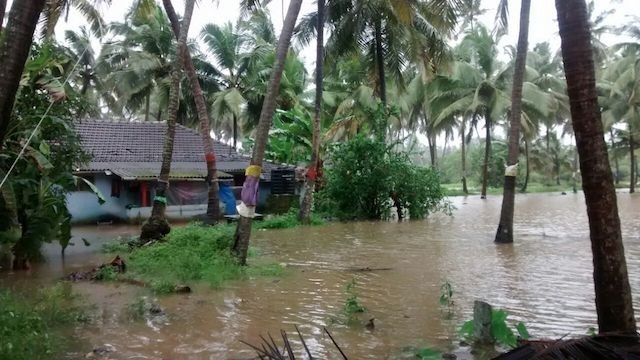 The coastline near Yaksheshwari Temple in Karkikali in Uppunda in Kundapur taluk witnessed sea erosion, forcing the fishermen to move their boats to safer locations. 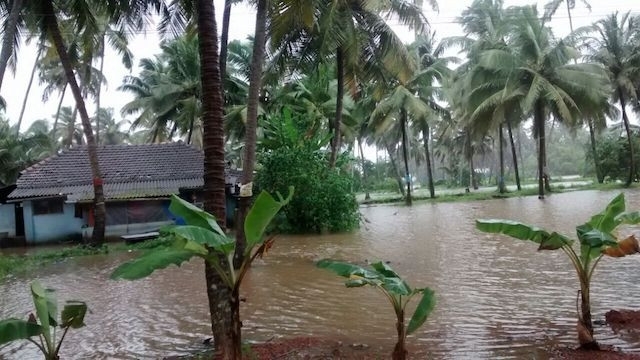 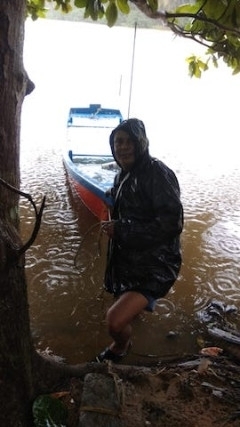 Heavy rain and high swell waves pounded Karkikali on Sunday night,Monday and Tuesday. 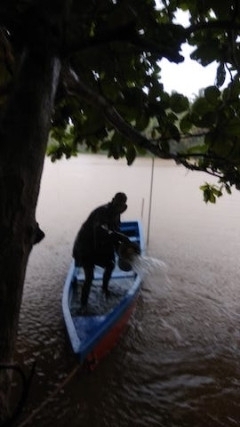 Fishermen in the area moved their boats to safer areas as it would have caused severe damages to their boats hah been anchored in the shore. 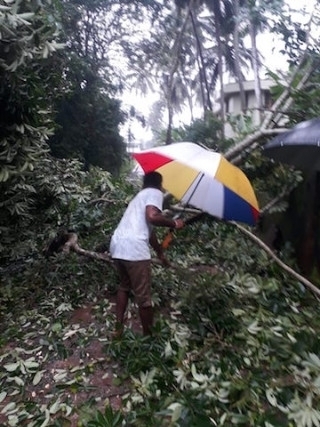 A house of Sarojini in Uliyaragoili near Kaup was damaged after the gusty wind blew away the roof of her house on Sunday night causing her the loss which has been estimated at Rs 3,000. 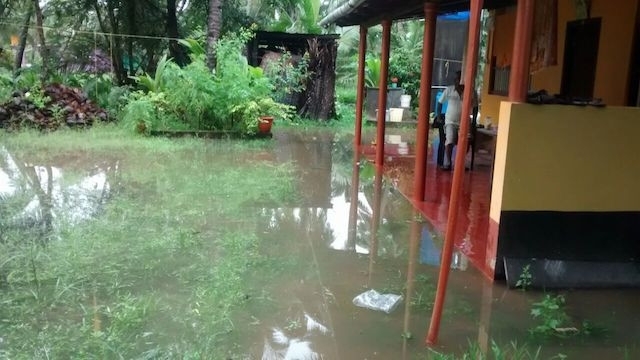 Another house that belonged to Meenakshi Karkera in Uliyaragoli village was damaged to the tune of Rs 3,000 as per an estimation. 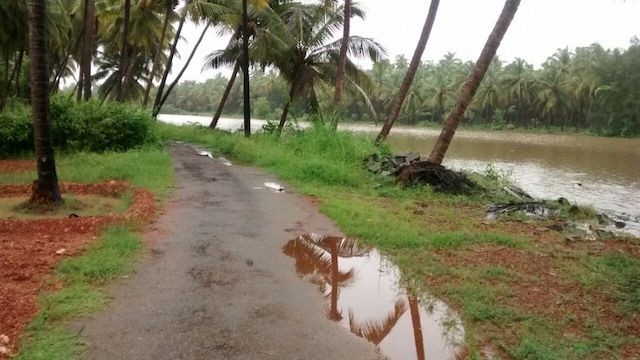 As house of Sudhakar Devadiga was partially damaged in Hejamadi Kodi and the loss has been estimated at Rs 80,000. 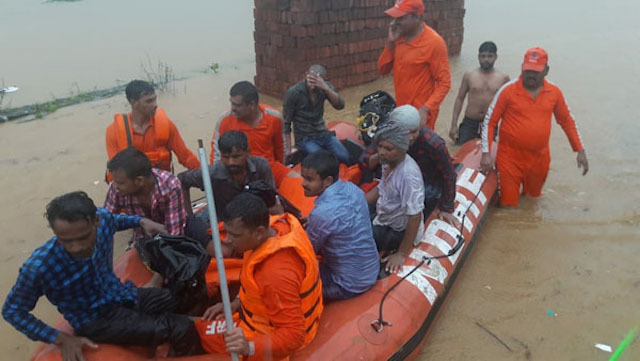 ಉಪನಗರ ನಲ್ಲಸೋಫರಾ ಪಶ್ಚಿಮದ ಹೋಟೆಲ್ ಉದ್ಯಮಿ, ಹೋಟೆಲ್ ಆರಾಮ್ ಇದರ ಮಾಲಿಕ ಅಶೋಕ್ ಸಾಲಿಯನ್ ಮತ್ತು ಬಳಗದ ತೆರೆಮರೆಯ ಸಮಾಜ ಸೇವಕರಾದಂಥ ಸುಧಾಕರ್ ಪೂಜಾರಿ (ಗಾರ್ನೀಶ್), ಸದಾಶಿವ ಎ.ಕರ್ಕೇರ, ಅರುಣ್ ಶೆಟ್ಟಿ, ಮತ್ತಿತರ ತುಳುಕನ್ನಡಿಗ ಮಿತ್ರರು ಅತೀವೃಷ್ಠಿ ಪೀಡಿತ ಪ್ರದೇಶದ ಜನರಿಗೆ ಉಪಹಾರ ಒದಗಿಸಿ ಮಾನವೀಯತೆ ಮೆರೆದಿದ್ದಾರೆ. 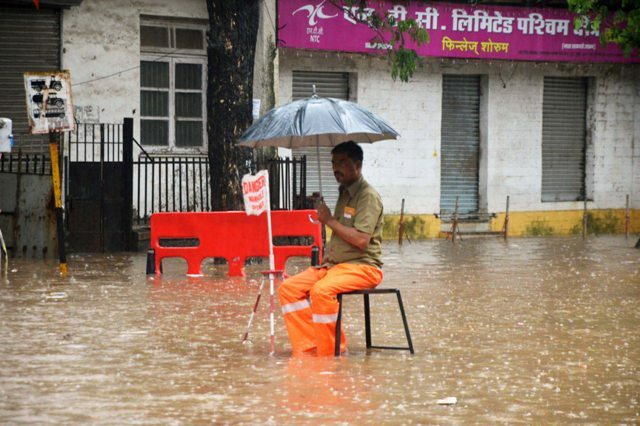 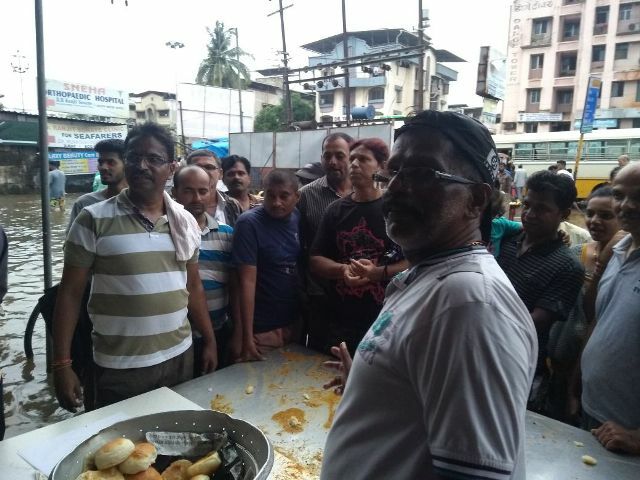 Incessant rains lashed the city and adjoining areas since on Tuesday morning, throwing normal life out of gear while a road overbridge collapsed in Andheri and crippled the Western Railway’s local train services. 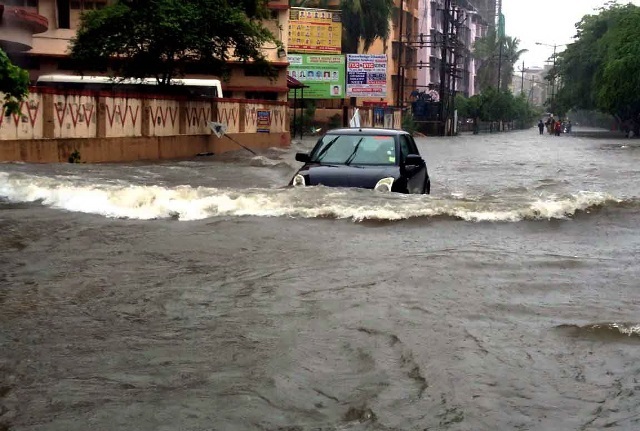 A few flights were also diverted from Mumbai to nearby airports due to the bad weather.